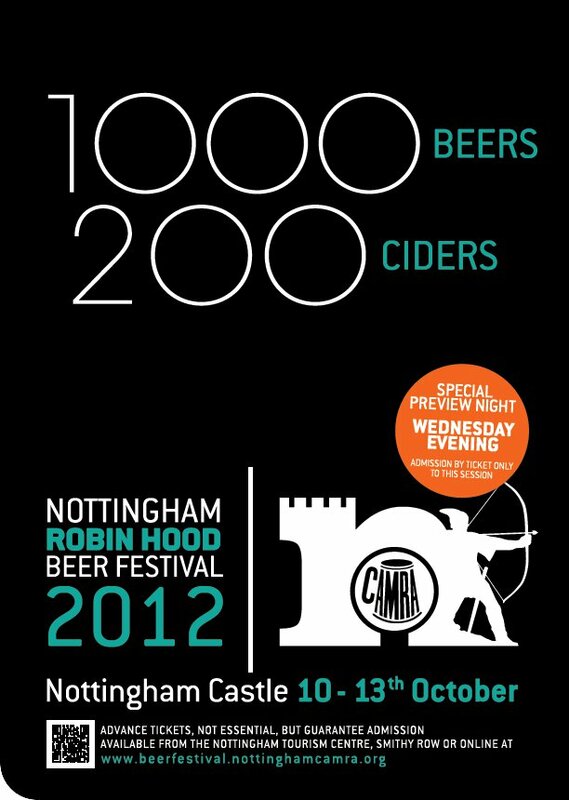 On the bus today because it’s the Nottingham Beer Festival tonight, which is always a good night out. As ever it’s a nightmare trying to get a bus out of Derby at rush hour but I get the last seat on the 5.35. Of course, I should been a gent and given it to one of the young students who smiled nicely at me and flashed their black tight clad legs but I was in a rush. Beer to drink. I meet L outside the festival, which is held in the grounds of Nottingham Castle. Then we head inside; manage to find a couple of seats and a spare one for my mate who is heading over from Bingham. 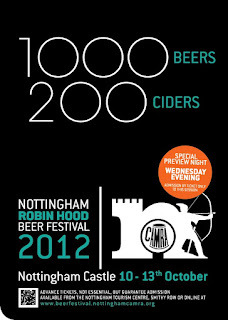 I’m not sure about the point of having 1000+ beers available other than the bragging rights to say you have. We manage to try approximately 1% of those, just 11 between us. We stay amongst the T’s most of the night, in fact we stay on Thornbridge and Titanic most of the night, with only a brief sojourn to C and W. To be fair, between Thornbridge and Titanic is a very nice place to get marooned. With the rain coming down outside, it was even quite ‘romantic’, so I'm told, being in a tent in the rain with an endless supply of beer. We head home via L’s work and carry some of her work home for tomorrow, as well as carrying each other. Luckily L got her daily 5k done early, so we don’t have to jog home with that lot.